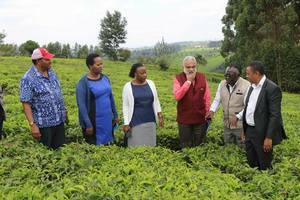 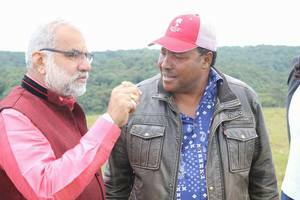 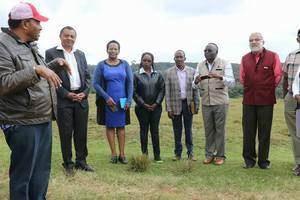 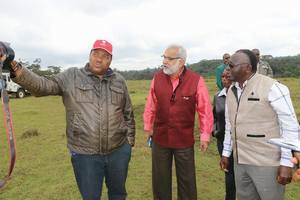 On Friday September 21, 2018 Governor Waititu accompanied a team of philanthropists in scouting for a suitable parcel of land in Kiambu county for the construction of a regional Cancer Hospital and Research Centre. 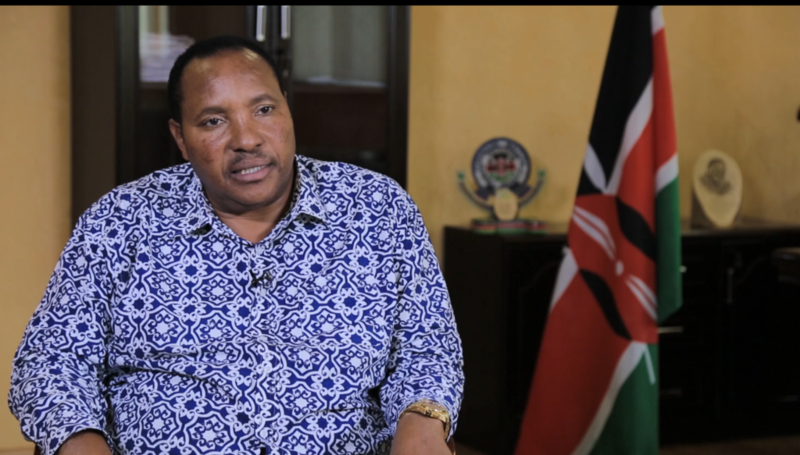 The 100 bed hospital will facilitate early cancer awareness, prevention, early diagnosis and affordable treatment. 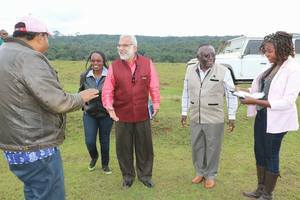 New data by WHO indicates that cancer kills 32,987 Kenyans a year. Together with my county government, a committee of local and international philanthropists who include international peace ambassador from India Raghupati Pasuleti plan to facilitate the building of a cancer centre in Kiambu in order to eliminate the challenge of patients having to travel to India for treatment. 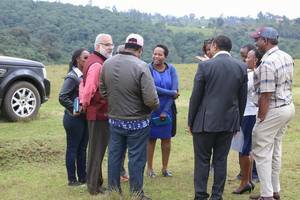 The cancer centre will provide training, empowerment and technological skills transfer to Kenyans, provide excellent affordable, accessible and quality care and treatment for cancer patients in the East African region and enhance affordable health services to cancer patients.